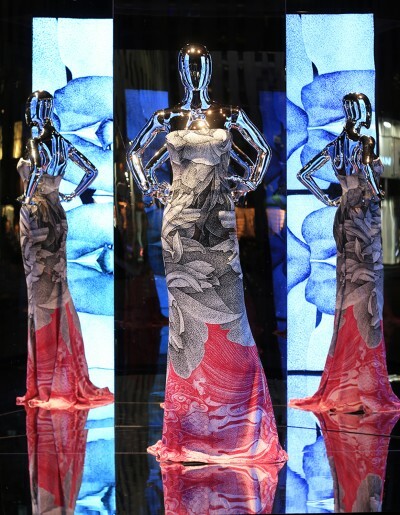 Escada partnered with Thilo Westermann for a graphics inspired collection. 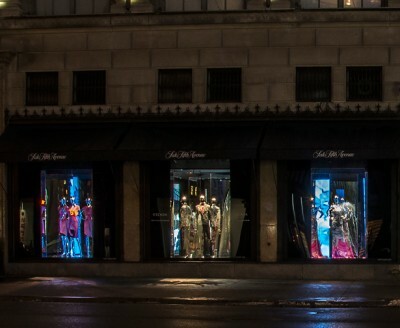 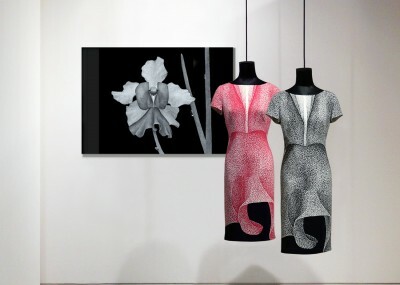 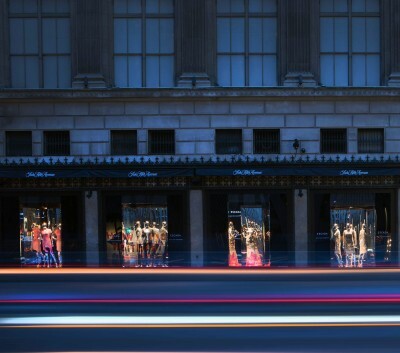 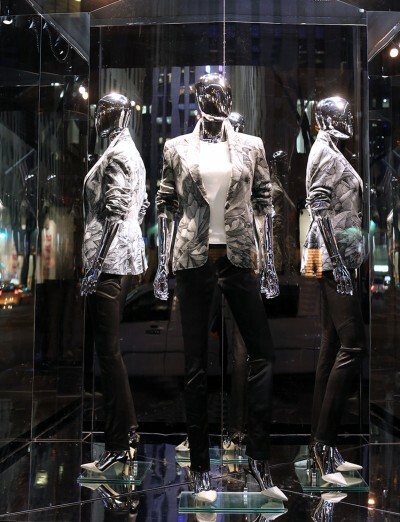 To premiere the line, Escada needed a digital display for there Saks Fifth Avenue windows. 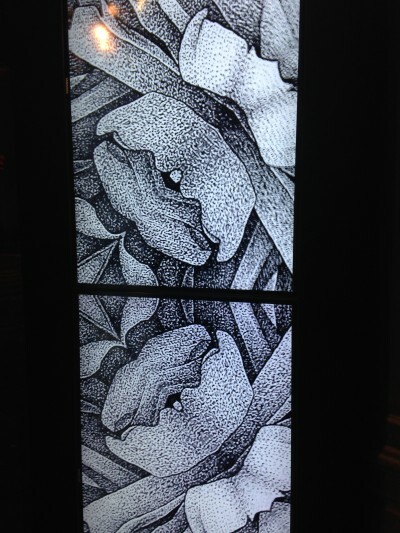 A mirrored, multi-wall video design was installed, using Westermann’s graphics as a basis for the content animation.